Master Chocolatier for Mars. Sounds like a dream job, doesn't it? 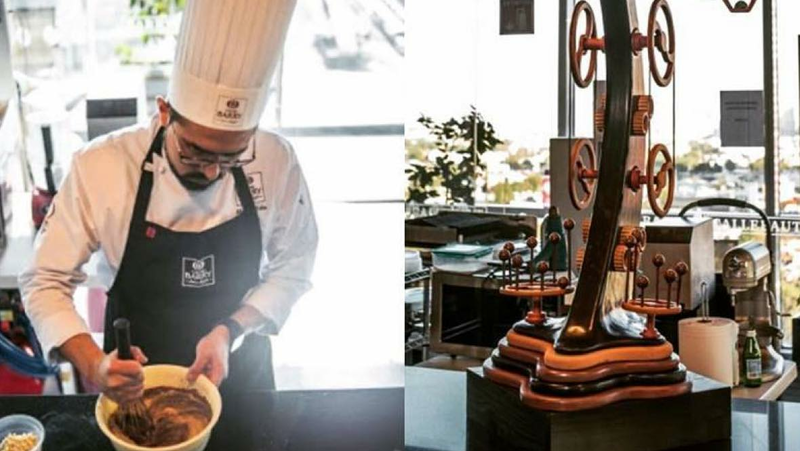 Alejandro Salas, award-winning master chocolatier and pastry chef, works his magic at our Toluca, Mexico facility, where he's in charge of developing new gourmet Mars products. His expertise has earned him numerous awards, including first prize in the qualifying round of the World Chocolate Masters competition. Chef Alex is one of 115,000 Associates at Mars Inc., with each one playing a vital part in the success of our company — he just happens to have one of the sweetest jobs. Here, he shares a little more about his role. It's fun and delicious because we are always creating new products using combinations of flavors and textures—cakes, breads, ice cream, desserts and more. We have created more than 3,000 recipes, always using chocolate as the main ingredient. I also give workshops for professional chefs, helping them with new trends in the global market. How did you get into the confectionery industry? I have 13 years' experience in the kitchen, working within the hotel industry, restaurants and global brands. I’ve trained with many world-renowned chefs. 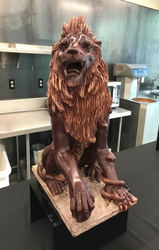 The knowledge I’ve acquired has allowed me to become an expert in chocolate, and working in the confectionery industry, I have the freedom to create high-quality products that give people a sweet moment in their day.  What makes you most proud to work at Mars? The quality of our products, the originality and personality of our brands and The Five Principles  make me proud to belong to this great family. 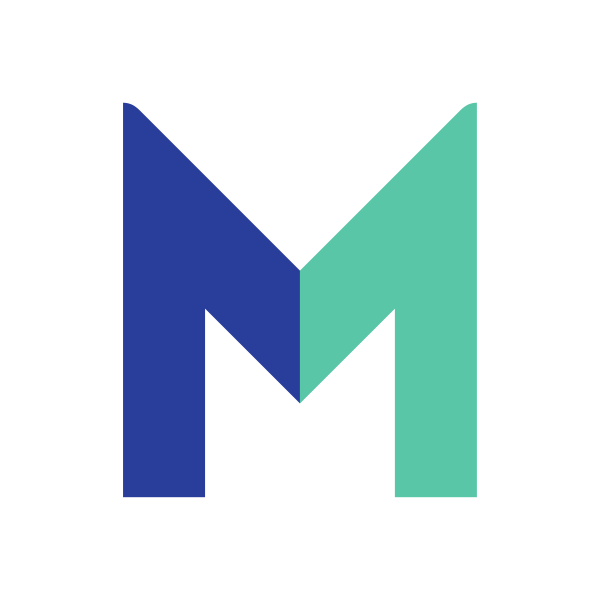 Mars has helped me so much in my development, and I’ve had a chance to contribute ideas that have benefited the business. What is a favorite memory tied to Mars or the confectionery industry? When I was in high school, my classmates continually played soccer, and we made bets. The team that lost had to pay the other with Skittles® because we all loved them. Now, my favorite product is Snickers®. 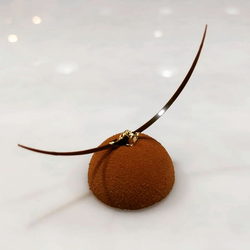 If you were to offer advice to a future aspiring Chocolatier, what would that advice be? Dream big, get ready with the best, give the best you can give and put passion into your creations.